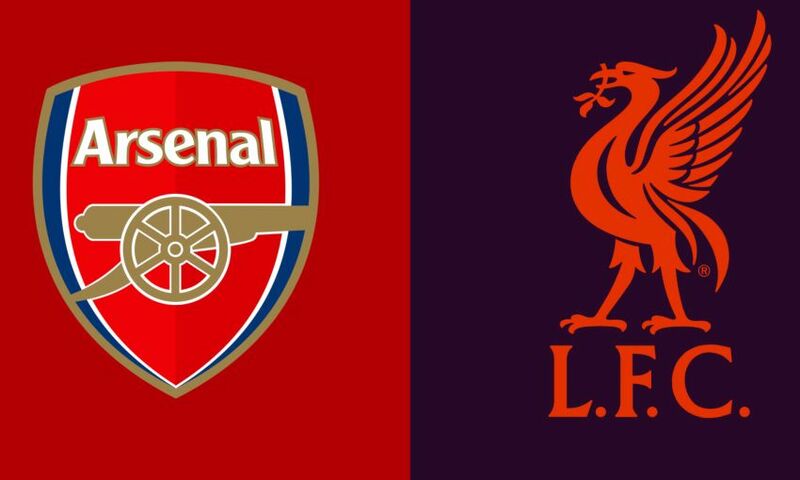 Liverpool have issued a ticket update for the Premier League clash with Arsenal, to be played at the Emirates Stadium on Saturday November 3, kick off 5.30pm. Attendance at 11 games: From 11am until 1.45pm on Monday October 29. Attendance at 10 games: From 2pm on Monday October 29. Tickets will be available online only. Tickets purchased during this sale are subject to availability on a first come first served basis and no guarantee can be given that tickets will be available to all who apply. Click here for a step by step guide to purchasing tickets online.